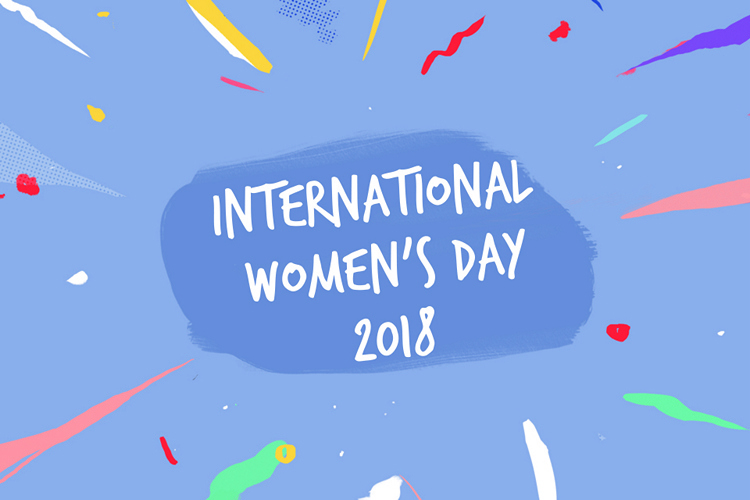 With fellow tech giant Google announcing multiple new initiatives on the occasion of the International Women’s Day 2018, how can Facebook be far behind? With a view towards showing its support for women from all walks of life and from diverse backgrounds, the social networking platform has announced a few new initiatives of its own, including the ‘Credit Her’ campaign and the ‘Community Finder’ program. While the Credit Her campaign will highlight the work of inspirational female achievers from the past and present, such as tennis legend Billie Jean King and blues singer Big Mama Thornton, the Community Finder program aims to help female entrepreneurs network better, and is an extension of the #SheMeansBusiness undertaking that was started by the company back in 2016 to support women-owned businesses. According to Facebook, “This tool will give female entrepreneurs the power to connect with each other and share questions, advice, resources and support to help them grow their businesses”. The company also says that it is hosting Open Door events at Facebook offices around the world for women to take part in “workshops, discussions and networking opportunities”. Facebook is also encouraging people to show their support for women’s rights issues and to inspire women around the world to express themselves with fear. For that, the social network is rolling out cards, photo frames and themed backgrounds for text posts. You can check out the details by going over to facebook.com/iwd. Last, but definitely not the least, Facebook is also telling the stories of three women who are making a positive change to the lives of many around them. The stories of Maria, Angel and Natalie are truly inspirational, and you can read them by going over here.